Pennsylvania Envirothon - Educating high school students in natural resource and environmental sciences. 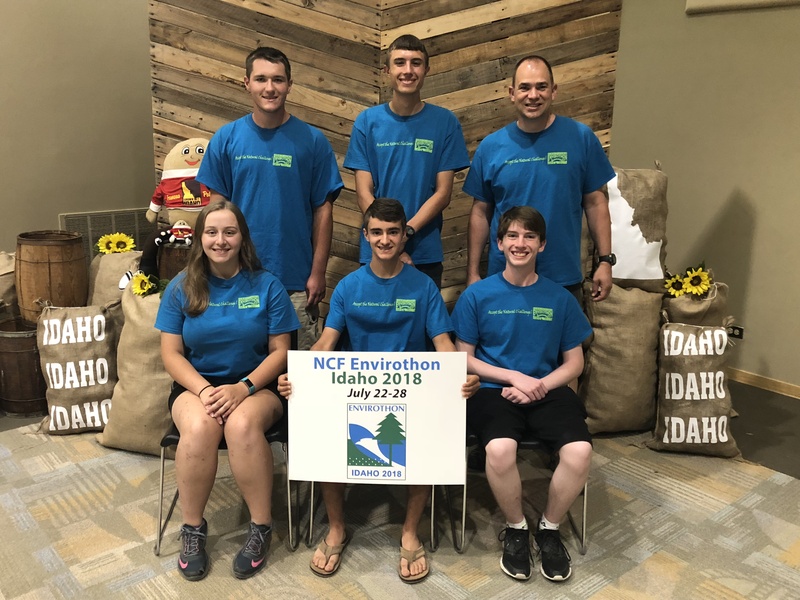 The five-member team from Greene County’s Carmichaels Area High School traveled to Idaho State University located in Pocatello to compete in the 2018 NCF-Envirothon. The Pennsylvania team was one of 50 competing at this years international event and placed respectably in 18th place. 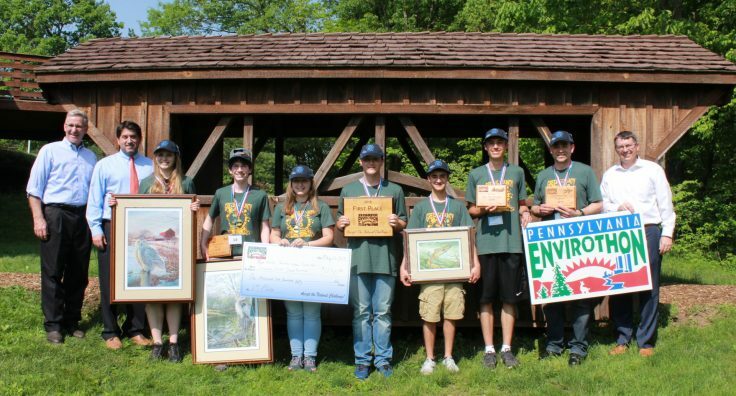 The 2018 Pennsylvania Envirothon champions, scoring 546 points of a possible 600, are from Carmichaels Area High School located in Greene County. 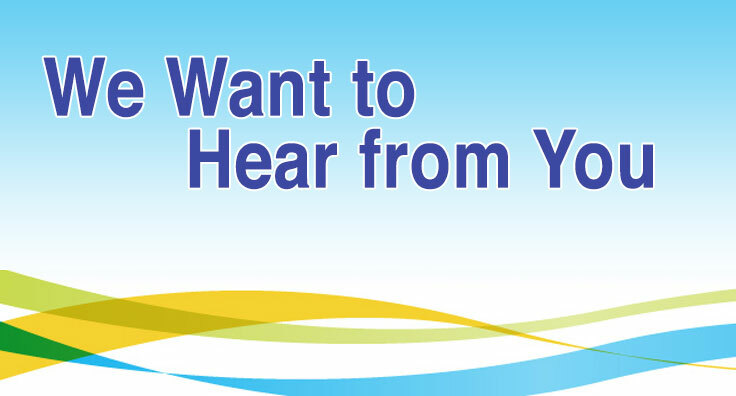 We are reaching out to all of our Pennsylvania Envirothon Alumni! The Pennsylvania Envirothon state competition will be held at the University of Pittsburgh Johnstown on May 21 and 22, 2019.